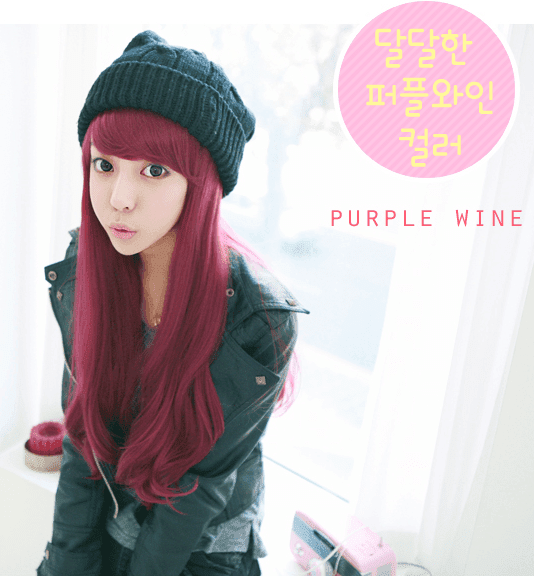 Fashion Wig is now available in PinkyParadise! Complete your Barbie dolly look with this Barbie Glam wig. The curvy edges and the color graduation make the gold brown wig even more great to be use to complete your gyaru and ulzzang look! Cherries Jubilee had the rich sweet red wine color that already captivating. It fashioned with swoopy bangs and a hints of subtle waves that worked well with most face shapes. It will look elegant on white dress or funky on leather jacket, this wig sure will be an attention grabber. 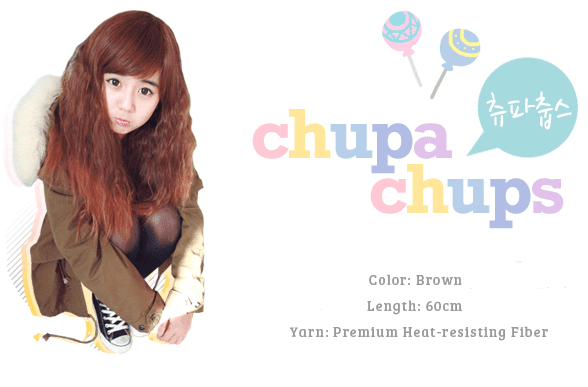 Sweet like Lollipops, Chupa Chups wig will appear darling on anyone. Auburn colored with light brown highlight complement nicely with sleek side front trims. 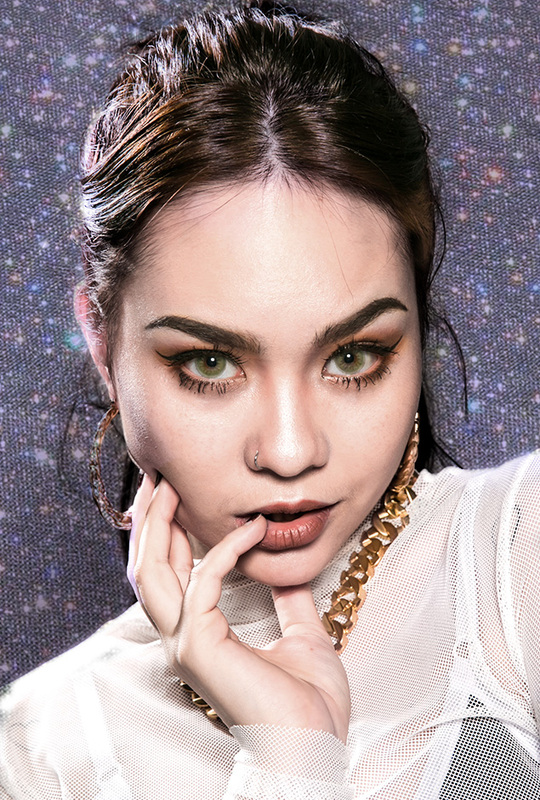 This will be a great choice for the gyaru look enthusiast or hip styles fans. 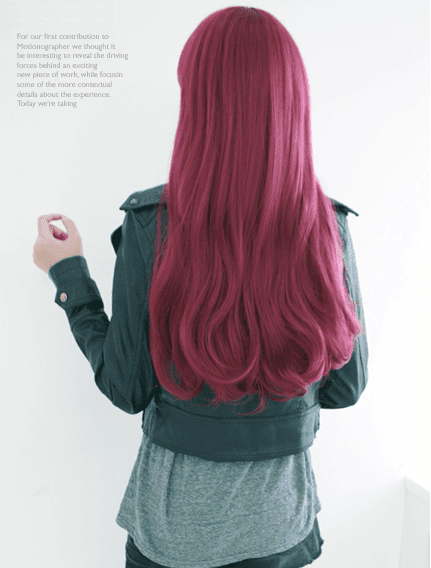 This long wavy curly wig is just simple and fascinating! This creamy orange brown wig will give you a sweet girl next door look which will mesmerize the others. The Fashion Wig Creamy Wave is just perfect for any outing or occasion. Complete your charming style with Elf Girl wig. 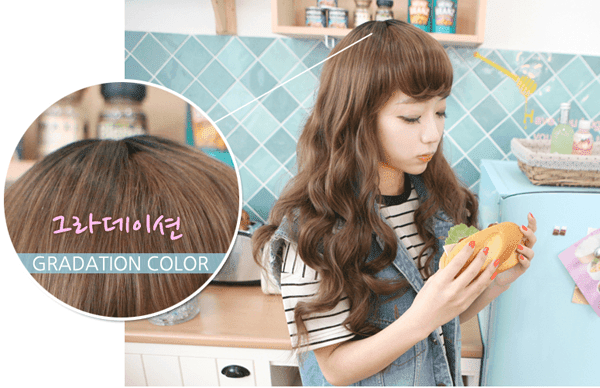 The straight fringes are complement with cinammon-brown tresses, making it a perfect pick for ulzzang or Korean fashion lovers. Made by premium Heat-resisting Fiber , you can wear it comfortably all day with no worries. When milk and caramel mix together, it give you that sweet looking brown that will melts the others heart. The wavy curls and the sweet milk caramel brown color of this wig give you the extra sweet appearance that promise to capture the others heart. The Fashion Wig Princess Alice give you a total blonde hair that will make you look just like a princess! The long curly blonde wig is made of premium heat-resisting fiber that makes it able to heat-styled up and also easy to manage. Harajuku girls inspired, this good quality wig has a unique contrast of chocolate-brunette and blonde highlights. 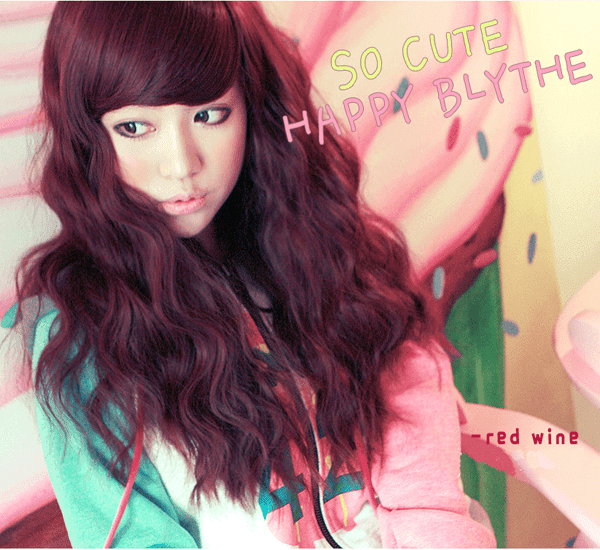 The heavy fringe in the front enhance the kawaii-ness of the wigs as it matched with the crinkle waves. Use them with your baby-doll dress or girly pumps, and you are ready to rock your day!